Jason Martin is married to the former Brandi Williamson, and they have one daughter, Caelan, and one son, Cade. 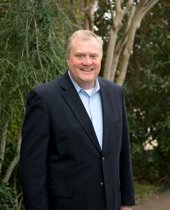 Jason is a lifetime resident of Neshoba County and worked in the banking industry for twenty years. He is the pastor of Living Water United Pentecostal Church and an associate pastor at New Zion United Pentecostal Church.